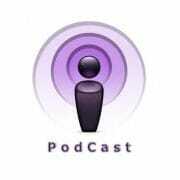 We produce companion podcasts to supplement many of the written posts in the blog section of this website. Each podcast is paired with a corresponding article, providing both a broader perspective on the material and also to allow interested readers to take the articles “to go”, allowing you to listen while on the road and to share them with colleagues. Podcasts are available via iTunes, Android and as direct RSS feeds, additionally, a player is embedded at the bottom of each post where a Podcast is featured. 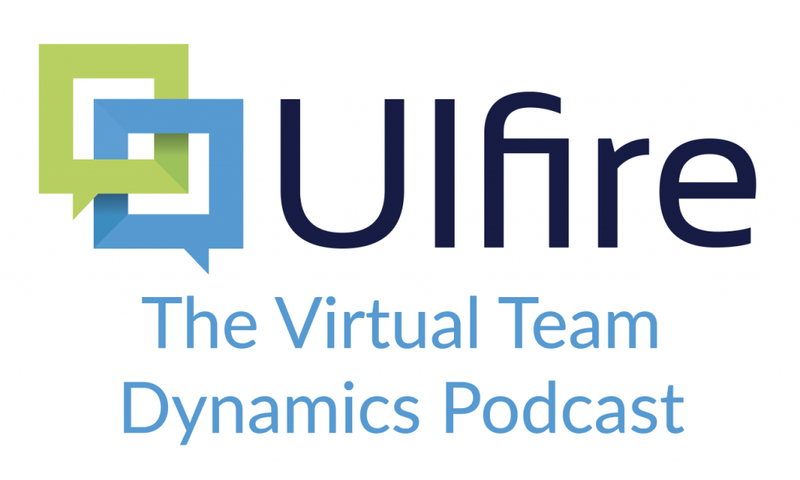 By subscribing to Virtual Team Dynamics – The Ulfire Podcast, you will automatically receive the latest episodes downloaded to your computer or portable device. To subscribe, select the “Subscribe via iTunes” button above. iTunes can be downloaded for free at apple.com/itunes. 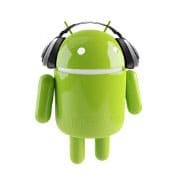 Android has a number of podcasting applications available. Two of the most popular podcasting applications are BeyondPod and Podcast Republic. Once your podcasting application of choice is installed on your Android device, select the “Subscribe with BeyondPod or Podcast Republic” link above. 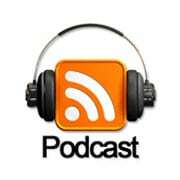 Copy the contents found in the “RSS URL” above and paste to into your favorite podcast application or news reader. 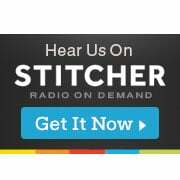 To bookmark this podcast site, press the “Ctrl” and “D” keys on your keyboard. To subscribe, select the “Subscribe on iTunes” button above. OR just click on the RSS button. The “Podcasts” app will start and ask you if you want to subscribe. Below is a playlist of the 10 most recent podcasts.